A light, refreshing facial cleanser derived from real cucumber ingredients that deeply cleanses and removes excess oil. It leaves skin feeling clean,revitalize, and non-greasy. 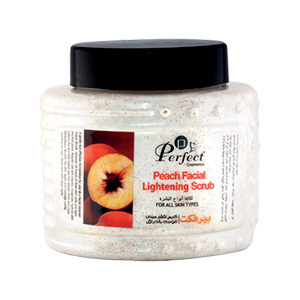 A gentle and non-drying formula to cleanse the skin making it oil free and pimple free. Perfect for every day use. Ideal for all skin Types.